For those of us for whom the most important use of a phone is the calling and texting, we recommend Public Mobile’s $25 per 30 days plan (in prepaid mode) with unlimited calls within the province. 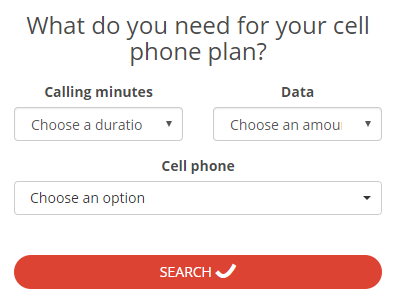 Do you call mainly within the Toronto local area but would prefer a plan with calling + data? In that case, we recommend, Freedom Mobile’s 40$ plan with 2 GB of data and unlimited Canada-wide calls. If you are a data hound and watch films on your phone or play online games or are always connected to social media but also need unlimited canada-wide calling, we recommend Freedom Mobile’s “Big Gig + Talk 5GB + 3GB Bonus with Digital Discount ” plan which offers 8 GB of data and unlimited Canada wide calling for only 50$ per month.